Wait is over guys. 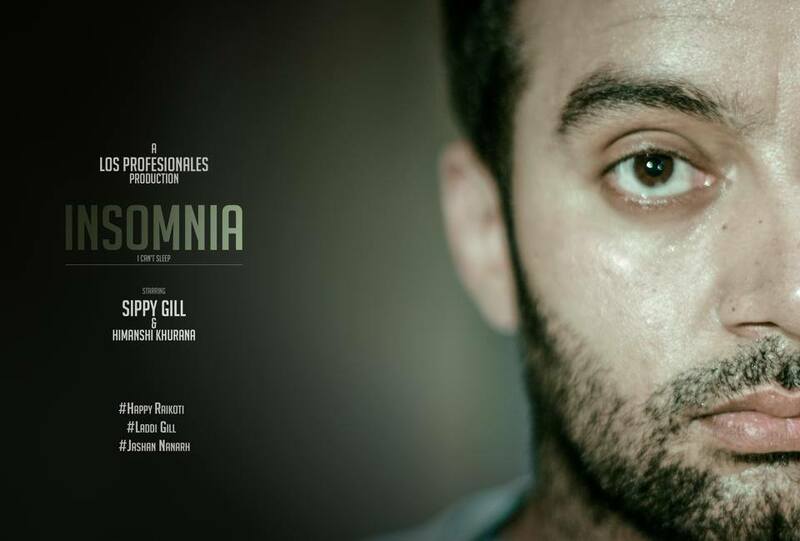 Punjabi singer Sippy Gill is back again with his brand new music album "Insomnia". Insomnia, or sleeplessness, is a sleep disorder in which there is an inability to fall asleep or to stay asleep as long as desired.